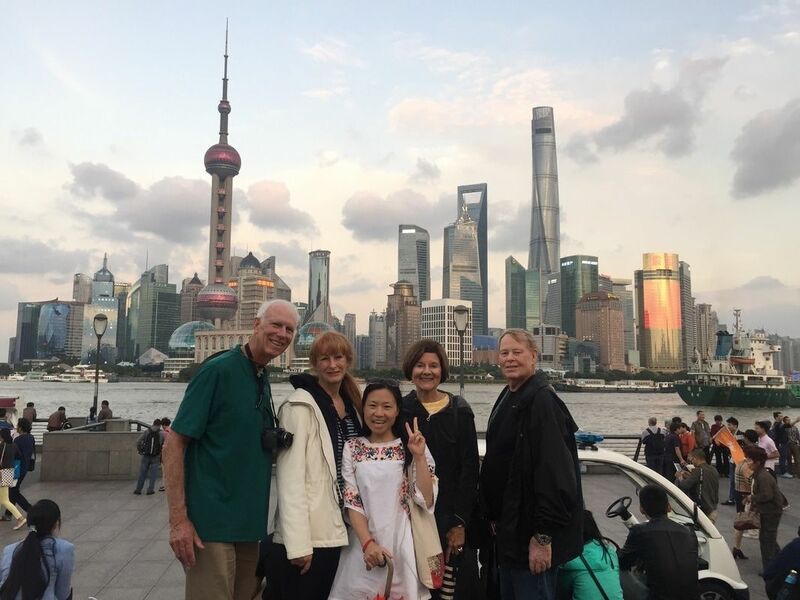 This half-day tour is perfect for travelers with limited time to get a quick, but comprehensive view of Shanghai's history and culture. 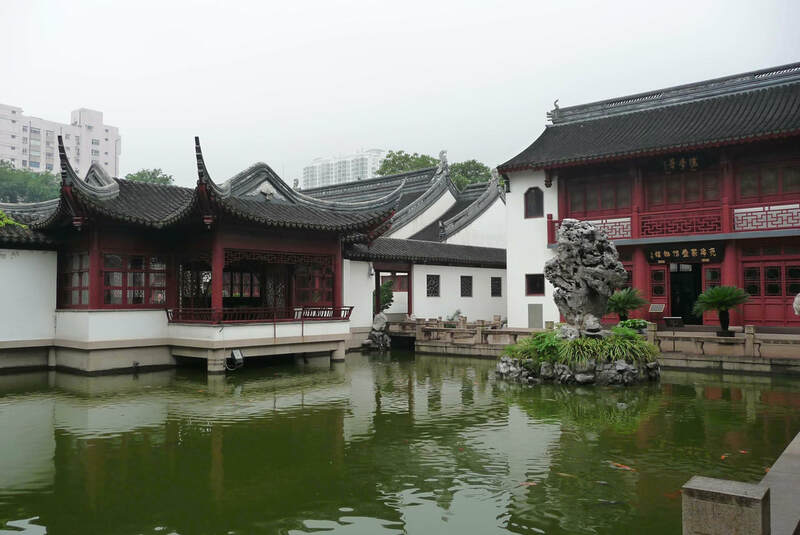 You will visit a beautiful and historic garden, stroll through the streets of old Shanghai while exploring 100 year-old homes and visit a famous temple and enjoy a complimentary relaxing tea ceremony... all in just 3 and 1/2 hours! 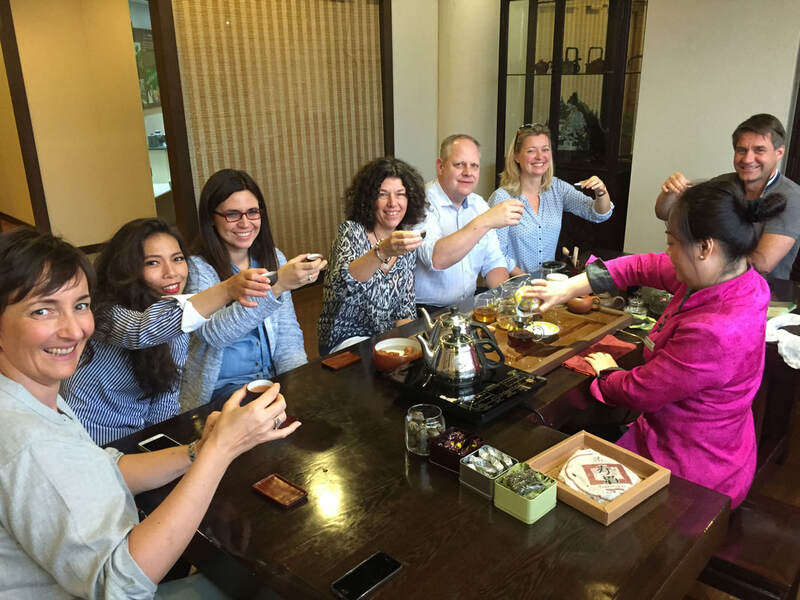 Tea ceremony and much more! Your tour guide will meet you at your hotel lobby, at your desired time. 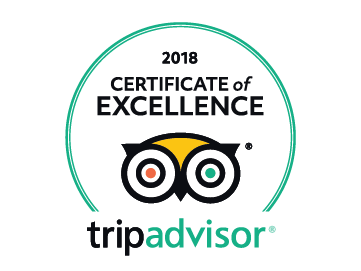 After your guide meets you, your 3 1/2 Amazing Highlights of Old Shanghai tour begins as you take a taxi or public transportation to the first stop. 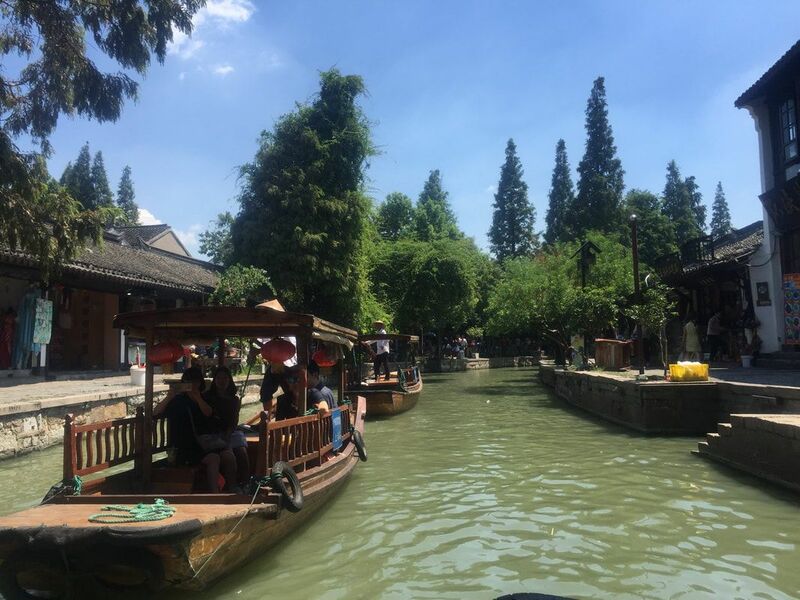 First, you will visit Yuyuan Garden, a famous classical garden in southern China which is over 400 years old built in Ming Dynasty, the area around the garden has been the downtown of the city for several hundred years. Walking around this area will also introduce you to traditional Chinese shops and homes. If you need some souvenirs, nearby you also find unique items such as pearls, jade, tea and silk as well as inexpensive Chinese ornamental items. From here you'll take a short walk to the historic district of Old Shanghai. You'll see traditional homes that are over 100 years old including seeing homes that are boarded up and marked for destruction as Shanghai races to modernity. This is a must see unique area in this modern city! You can even talk to the locals with your tour guide as translator and peer inside homes. Along your walk we'll stop at local restaurants and food vendors that only the local Chinese know about and eat for delicacies of your choice such as delicious soup dumplings, fried dumplings, Chinese donuts, spring rolls, or all of the above. Next, you'll visit the Confucius Temple, the top university in the history of Shanghai. It was built in 1291 and the only place to pay respects to Confucius in the city. Here you'll enjoy a relaxing Confucian Tea ceremony where you'll sample a variety of local tea flavors and learn the many benefits of various teas. Note: If your tour starts after 2:00, instead of visiting the Confucius Temple, you will enjoy a HuangPu River Cruise with exciting views of both east and west Shanghai, walk along The Bund where you will enjoy 100-year old architecture and visit the famous Peace Hotel, as well as peruse the area outside Yuyuan Garden. After your 3 1/2 hour tour, your guide will be send back to your city center hotel or somewhere in the city center you prefer. 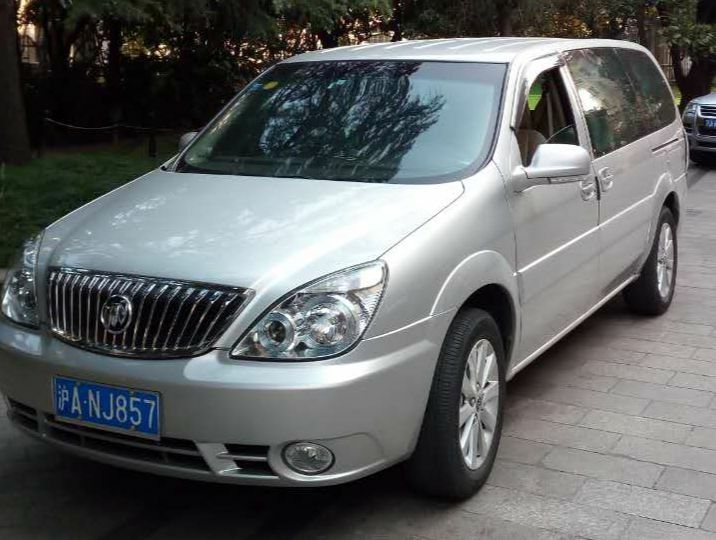 The pricing shown is for tour guide services and uses public transportation such as the metro and taxis at your expense (typically 30RMB-100RMB.) We leave this flexible based on your interests. This is great for those that like to walk and want to see Shanghai's metro and act like a local. 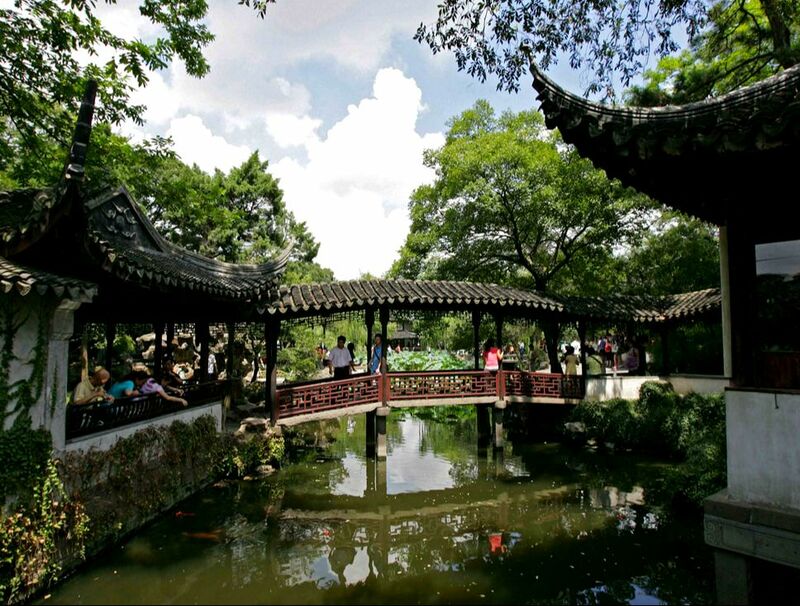 Visit 2500 years with ancient streets, the beautiful Master of Nets Garden, traditional silk factories and more.